Discover your purpose with TrafFix Devices. 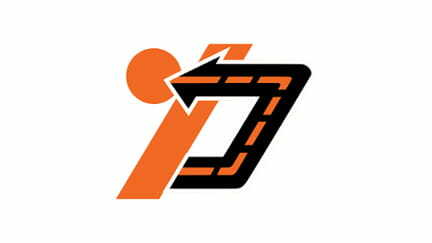 TrafFix Devices is a global leader in design, manufacture, distribution, and sale of traffic safety products. All of our products are engineered and manufactured in the U.S.A. and distributed around the globe. We are a mission-driven team working toward a greener future by focusing on high quality products, cutting-edge engineering, and excellent customer service. 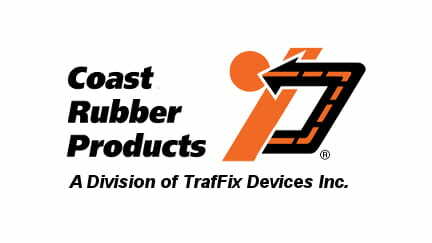 Founded in 1986, TrafFix Devices, Inc. is a manufacturer of traffic control devices and crash attenuation products. 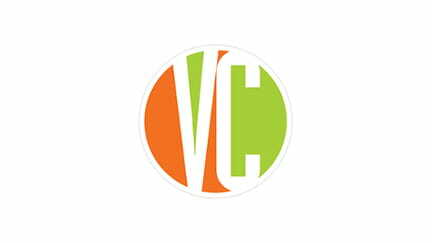 VizCon is responsible for marketing and selling TrafFix Devices traffic control products into the Industrial, Construction, Safety, and STAFDA channels. Coast Rubber Products manufactures a variety of products including die cast wheels and tire-derived molded rubber products. Our culture is one of growth, both for the company and for each employee. We are proud to be an equal opportunity employer that thrives on creativity, diversity, and teamwork. We are just a friendly bunch of folks from various walks of life working together to make the roadways of America, and the world, a safer place for everyone. Ready to help make the world a safer place?